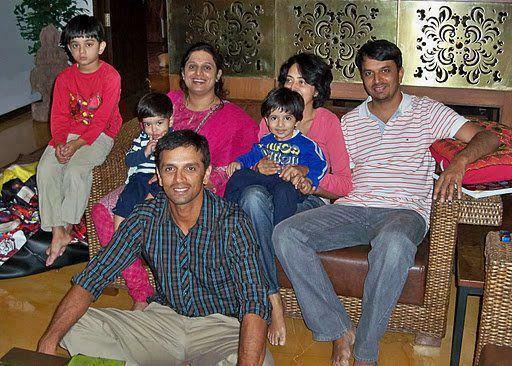 Rahul Dravid and family with his brother and family. Rahul Dravid is seen here with his wife Vijeta Dravid, sons Samit and Anvay and with his younger brother Vijay and his family. I always thought humans never could fly until i saw Jonty Rhodes on TV. He was the greatest ever fielder in the game, maybe RD had the most number of catches in his name. But this man had the best catches ever taken to his name. Still remember a time when nobody would dare run if the bowl went anywhere close to Jonty Rhodes. Wishing a very happy Birthday to Jonty Rhodes. 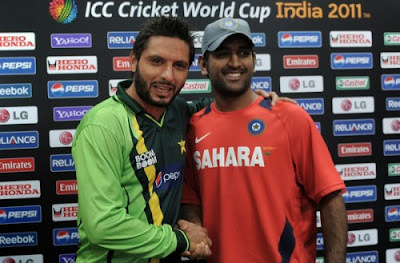 Boom Boom and Dhoni at the World Cup Semi finals. This is great news for all those who have been waiting for another India-Pakistan clash, The BCCI has confirmed that Pakistan will be touring India for 3 ODI's and 2 T20's starting from the third week of December. The last time the teams met was in Asia Cup where India won thanks to Virat Kohli's heroics and great team work. The 2003 World cup clash between India Pakistan match was unforgettable for Dravidians as it was Dravid and Yuvraj who ensured india made it through the next match, when india where in a state of distress. How many of you remember the match ? We wish India's best captain ever a very happy birthday. The best Indian team played under his captaincy. The Bengal tiger, our dear Sourav Ganguly. 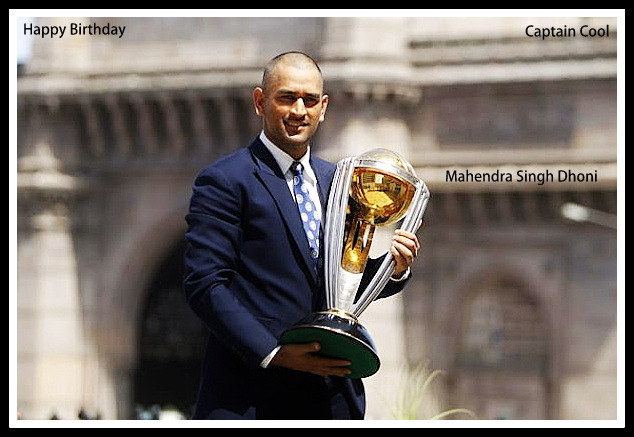 Wishing a very happy 31st birthday to our dear captain cool, Mahendra Singh Dhoni. He was born this day in 1981 at Ranchi in Jharkhand. We all know this is why we love him so much, so humble and simple always with a gentle smile on his face. Now here we have Rahul Dravid dancing in the Rajasthan Royals camp as a part of their teams routine. Never seen RD like this before, Agree ? 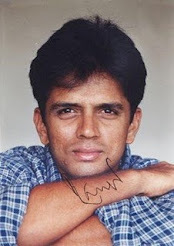 Rahul Dravid answered a press person when he asked whether he would be seen coaching the Indian Cricket Team in future. He answered 'Who knows maybe someday in future', Which was positive as he never rejected the idea. Dravid was the Mentor, Coach and Captain of Rajasthan Royals this year who had a pretty good run at the IPL season this year. Rahul Dravid Timeless Steel is a collection of articles written on the wall by famous people. The book has writings by Greg Chappel, Sanjay Bangar, Jarrod Kimber, Vijeta Dravid and many other eminent personalities that has been a part of The Wall's life. The book is published by Walt Disney Publications with ESPN Cricinfo. Greg Chappell remembers the India captain he worked alongside. Ed Smith, who shared a dressing room with Dravid at Kent, writes of a thorough gentleman. Sanjay Bangar relives the splendour of Headingley 2002. Jarrod Kimber tells of how Dravid became the reason for him getting married. Mukul Kesavan analyses how Dravid's technique allows for more style than one might assume. Sidharth Monga puts Dravid's captaincy under the spotlight. Jason Gillespie speaks of a batsman who soaked up everything you threw at him. Rohit Brijnath looks back at the twin peaks of Adelaide 2003. 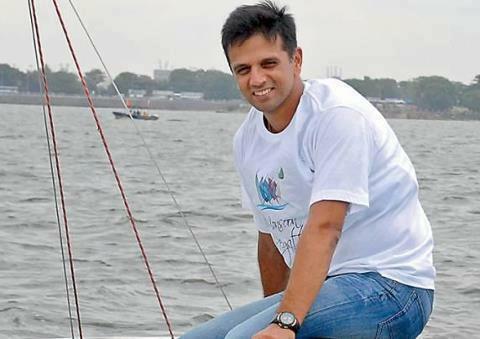 Vijeeta Dravid gives us an insight into her husband the perfectionist. These and other articles make Timeless Steel as much a celebration of a colossal cricketer as it is of an exceptional human being. 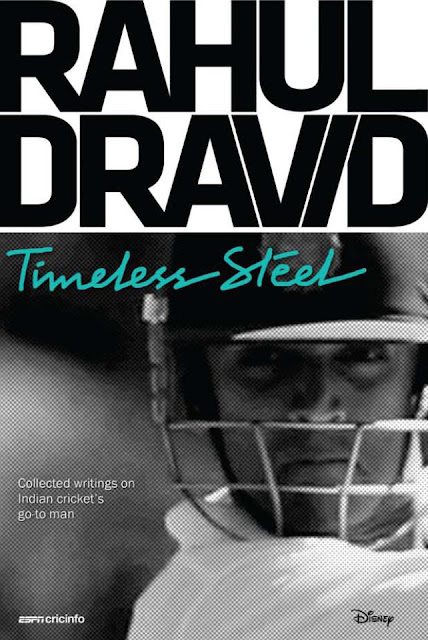 It features contributions from his team-mates and peers, some of the finest cricket writers around - Gideon Haigh, Sambit Bal and Rahul Bhattacharya among them - and interviews over the years with Dravid himself. It attempts to paint a picture of a cricketer who embodied the best traditions and values of the game, and a man who impressed the many people who came in contact with him. You can preorder and buy it from Flipkart.com at 479 at a discount of around 120 Rs. You can also avail the Cash-On-Delivery option if you don't have a credit card to make online payment. 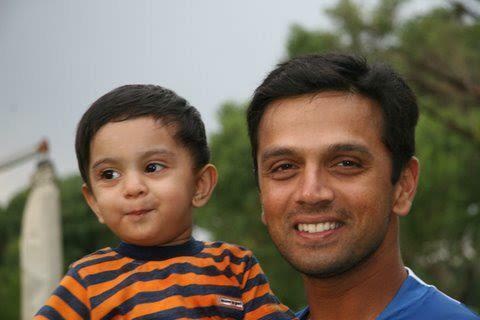 Rahul Dravid and his son Samit Dravid.